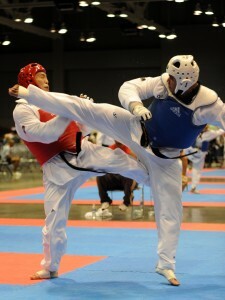 Kicking is the most important aspect in Taekwondo. All kicks can be executed as jump kicks, spin kicks, jump spin kicks or multi-rotational spin kicks. Also, all can be performed by the front or rear leg in a given stance.